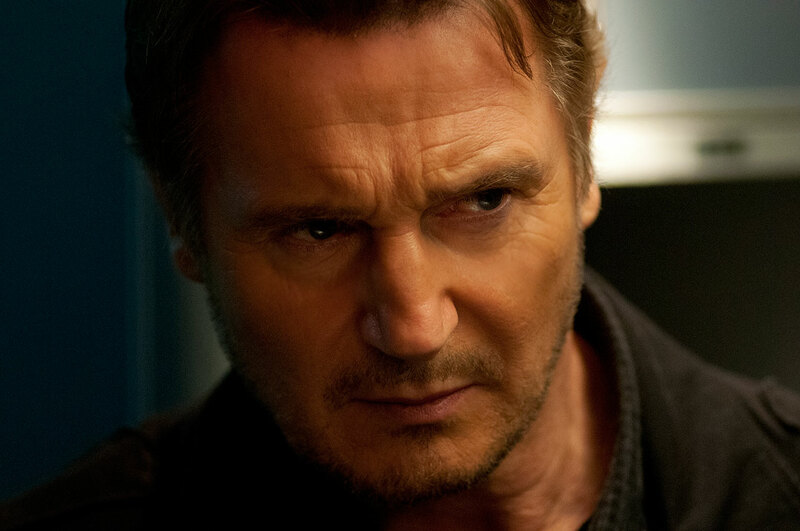 Trailer and Poster for Non-Stop Starring Liam Neeson is Here! 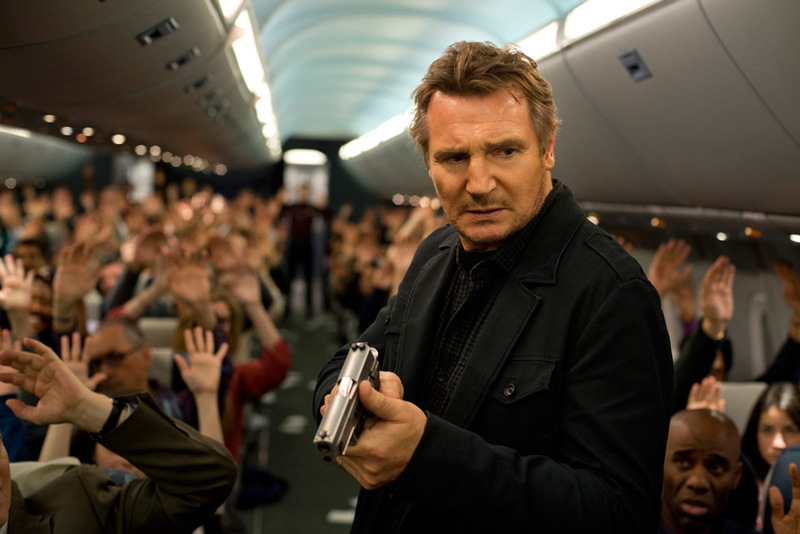 Trailer and Poster for ‘Non-Stop’ Starring Liam Neeson is Here! 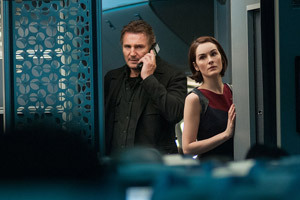 Liam Neeson, Julianne Moore and Nate Parker star in the action thriller Non-Stop, by Unknown director Jaume Collet-Serra. 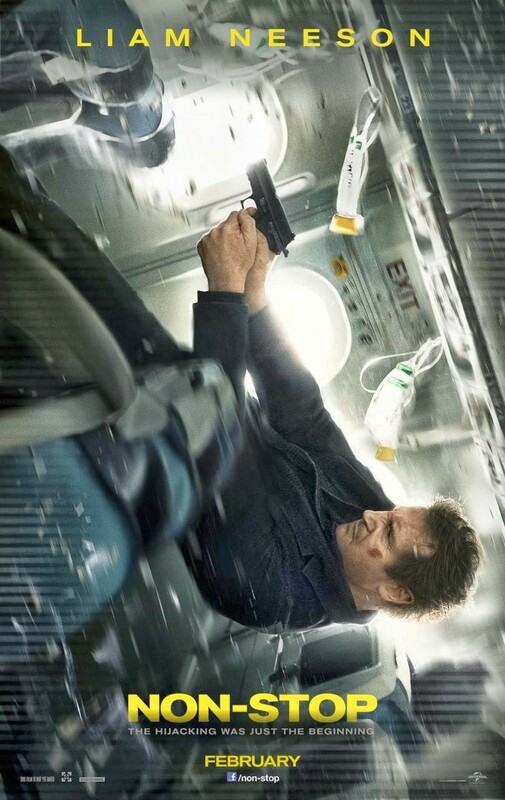 See the Non-Stop movie trailer, poster, movie photos, cast, plot and release date below. The story plays out 40,000 feet in the air. 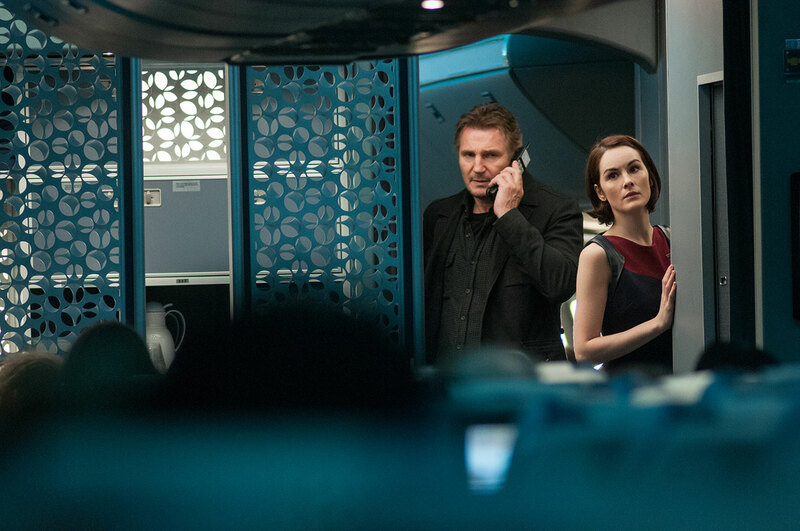 During a flight from New York City to London, U.S. Air Marshal Bill Marks (Neeson) receives a series of cryptic text messages demanding that he instruct the government to transfer $150 million into an off-shore account. Until he secures the money, a passenger on his flight will be killed every 20 minutes. Bill Marks (Liam Neeson) is a burned-out veteran of the Air Marshals service. He views the assignment not as a life-saving duty, but as a desk job in the sky. However, today’s flight will be no routine trip. Shortly into the transatlantic journey from New York to London, he receives a series of mysterious text messages ordering him to have the government transfer $150 million into a secret account, or a passenger will die very 20 minutes. What follows is a nail-biting cat and mouse game played at 40,000 feet, with the lives of 200 passengers hanging in the balance.